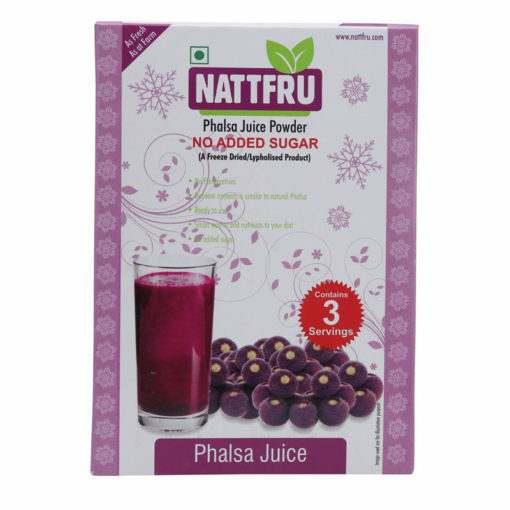 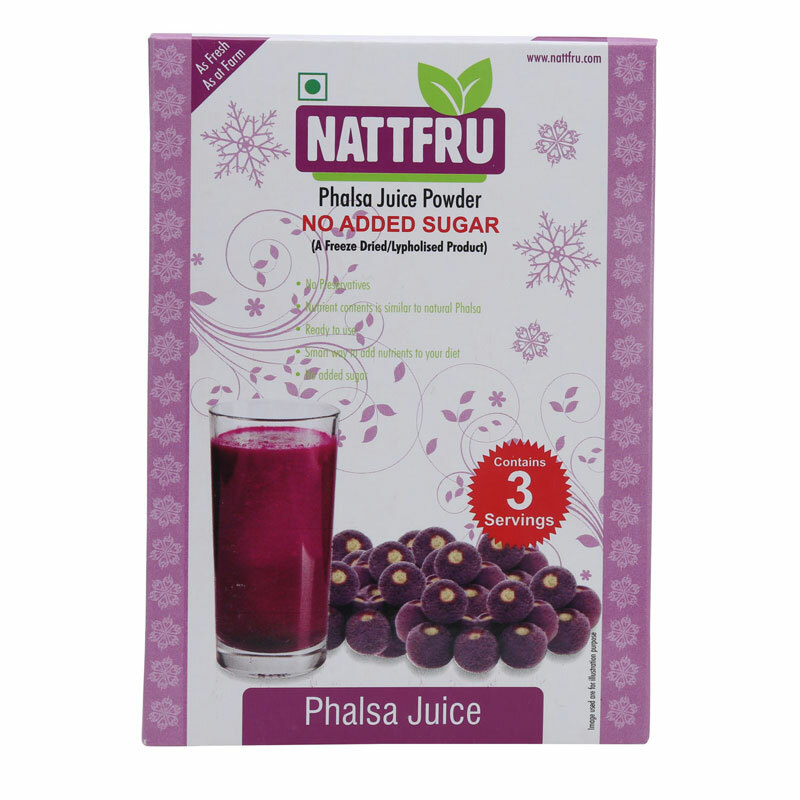 Enjoy the taste of real tangy Phalsa juice powder wonder! 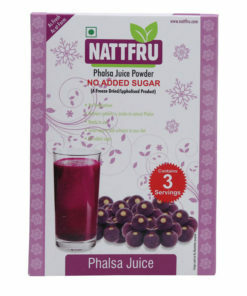 This is a super food sweet-tarty phalsa excellence in the dehydrated powdered form. 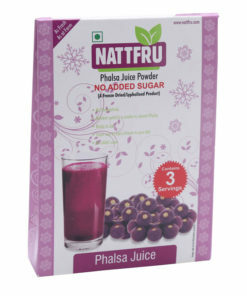 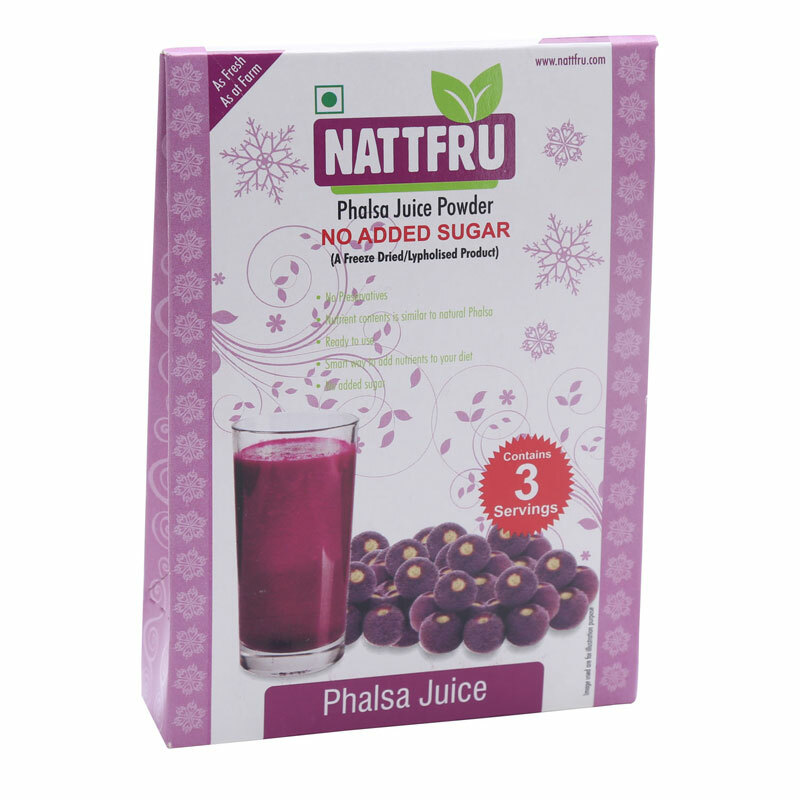 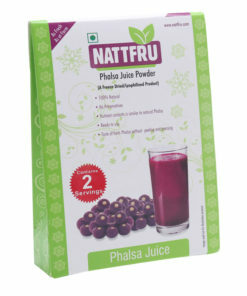 It has the same richness, taste, flavor as that of the real phalsa available, just that this is available in powdered form. 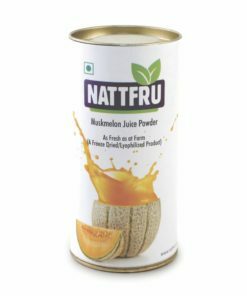 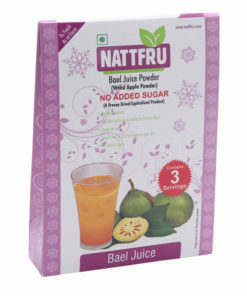 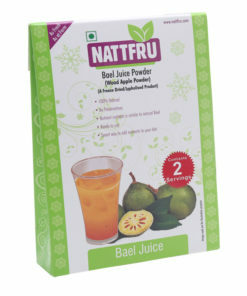 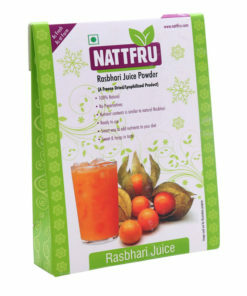 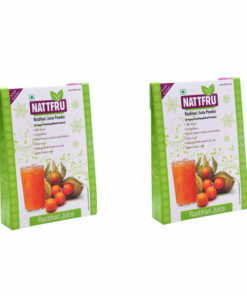 According to Nattfru team members adding some water is all you have to do to enjoy the yummy wonder. 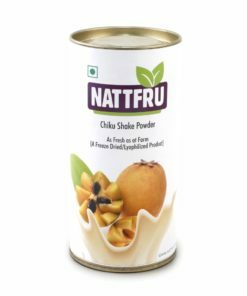 This yummy goodness can be used to make your deserts tastier or used in good old sherbets or anything really. 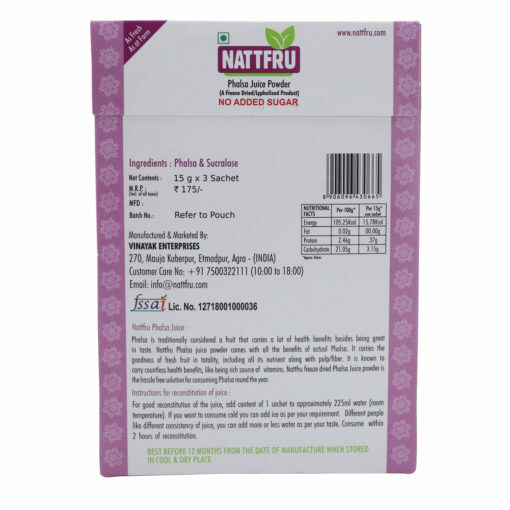 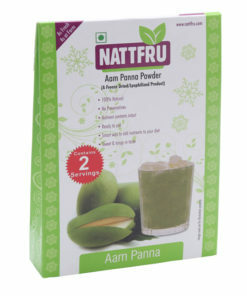 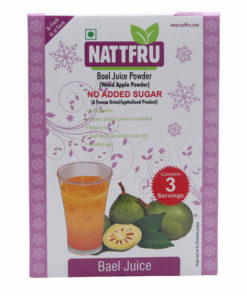 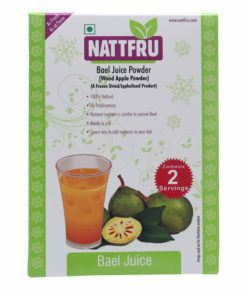 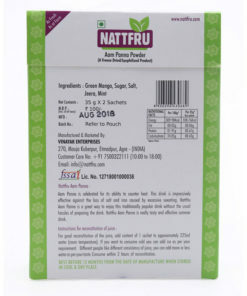 This is a package of real fruit powder – same flavor, taste, tang, freshness as that of the fruit itself with no added sugar or preservatives. 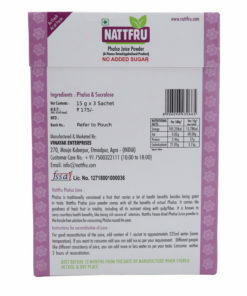 You are bound to love this and this makes an excellent add on in your kitchen cupboard.